Today we're spotlighting the classic, simple, and timeless shoe option every woman should own. 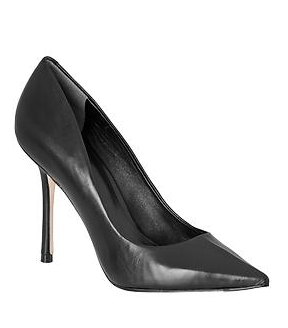 Black pumps: we're talking. About you! Check out our chic selection of this must-have footwear styles, below, and be sure to shop our picks too.